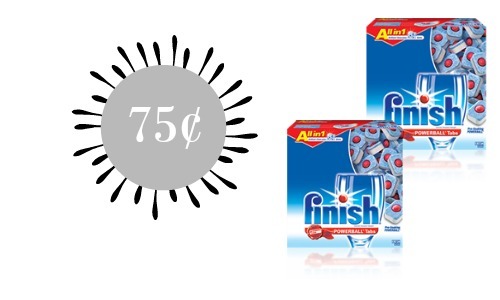 Starting Sunday 1/3, you can get Finish Detergent at CVS for 75¢! Pair a $2 insert coupon with an ECB deal to get 75¢ Dish Detergent. The coupon you need is coming in Sunday’s paper (only with 4 inserts filled with other coupons). If there is one Sunday you get extra papers this should be it!! Go ahead and stock up on the tablets plus check out the other CVS deals!